A Great Year: 2006 In-Review! We are extremely pleased to report to our customers, friends, and family that 2006 was another banner year for Sonex Aircraft. Another record sales year followed strong growth for the company in every measurable category for all 8 years the company has been in existence. We are extremely encouraged for a strong 2007 with an order board that fills up more every day and a buzz turning into a roar throughout the Aviation Community about the Best Performance Per Dollar our entire product line delivers. 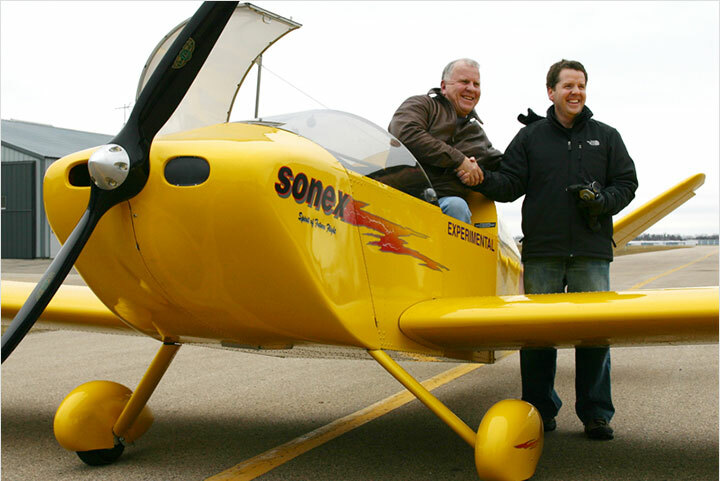 Forty-One Sonex and Waiex Customer First Flights during the 2006 calendar year! A Bronze Lindy award for Sonex Employee Kerry Fores’ Metal Illness along with articles on his Cross-County Adventure in EAA’s Sport Pilot Magazine and a cover shot in Ultraflight Magazine. A Second “Best Overall Aircraft Award” for Lynn Jarvis’ Sonex at the Natfly, 2006 Australia’s Recreational Aviation Air Show. 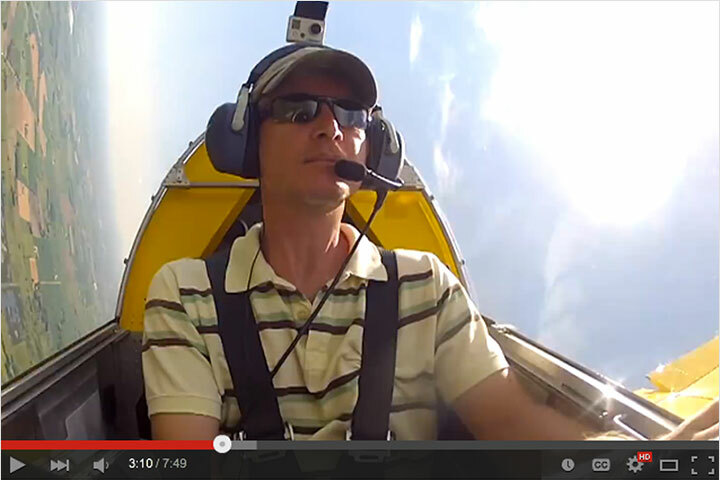 A High-Profile Article on Drew Waterworth’s “Red Hot” Waiex in EAA’s Sport Aviation. A 3rd Place, Custom Built Metal award for Waiex builder Lou Pappas at the 2006 Copperstate Regional EAA Fly-In. 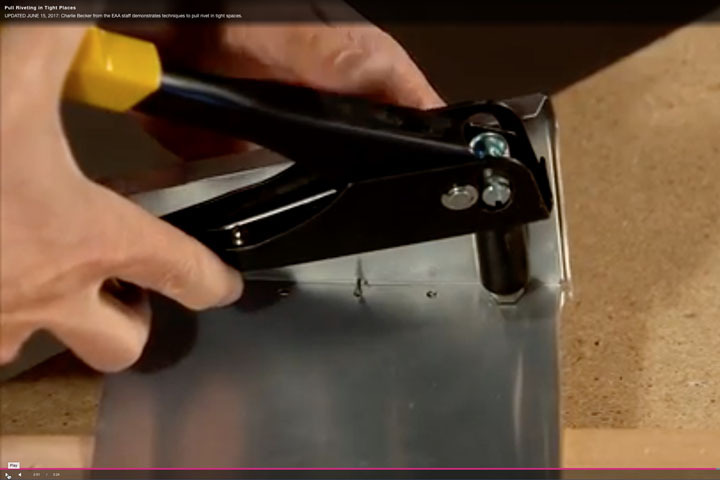 Small Business Success Story Award: Sonex Aircraft, LLC was presented with a Small Business Success Stories award for Unique Products. These awards were presented to small businesses in which creativity and innovation are keys to their success. Expanded Sonex Workshop Schedule for 2007: This comes as a response to record attendance at our workshop series for 2006. 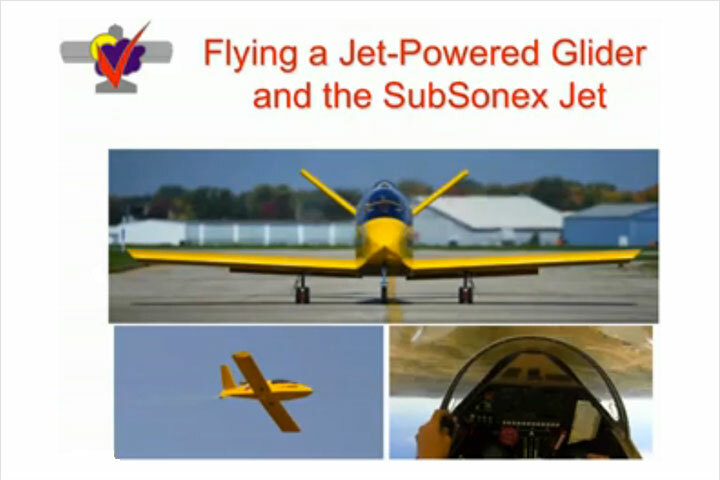 If you’re strongly considering a Sonex aircraft, or know someone that is, the very best first step they can take is attend one of our Builder’s Workshops here in Oshkosh. New Homecoming Fly-In: Sonex Aircraft, LLC launched a new and successful Sonex Homecoming Fly-In Event which will again be taking place in June 9th, 2007. Major Sales Benchmark: 1,000th Sonex Plan Set Sold. New Financing Available: Financing is now available on Sonex Aircraft Kits from two Companies. New Web Site and Web Store: The new SonexAircraft.com web site has been a tremendous asset to the Sonex Aircraft Community with a searchable builder database and the compilation and presentation of more and more Sonex Information Every Day. The Sonex Web Store has saved thousands of hours of order processing time which continues to keep the Industry-Leading Sonex Business Model as efficient as possible. 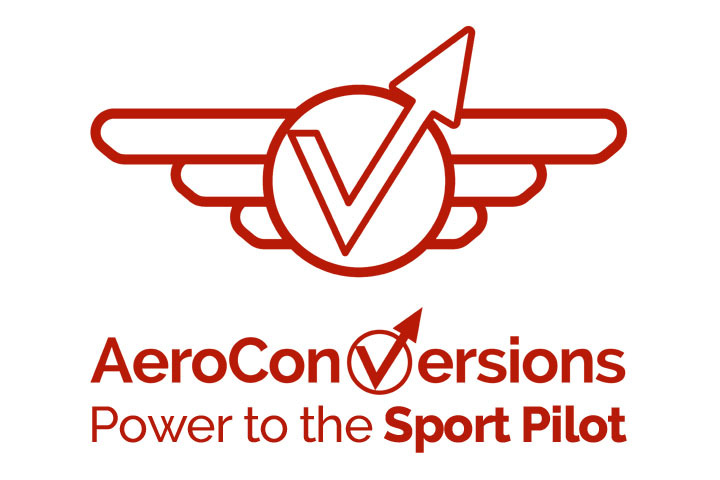 This saves the entire Sonex Community time and money and allows us to continue to offer the Best Performance Per Dollar aircraft kits and engines available at any price. Sonex Education Initiative Launch: The Sonex Education Initiative gives incentives to any schools or other education groups to use Sonex, Waiex, or Xenos aircraft and AeroVee Engines as teaching tools to inspire Youth in Aviation. 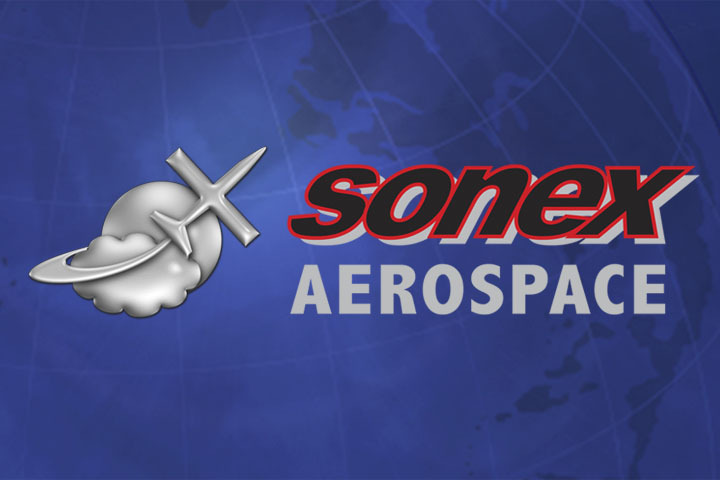 Expansion of Sonex Aircraft, LLC Facilities: 2006 saw the opening of a new Sonex Flight Center and a new 5600 square foot Part Distribution Warehouse. The latest Sonex expansion is also allowing us to do more with less and will allow the facilities and staff to operate at optimized efficiency for years to come. A heartfelt “Thank you!” to everyone who contributed to making 2006 the best year ever for Sonex! We’re all excited at the great things 2007 has in store.